MRBS is a well established supplier of specialty products and fabrication services with over 28 years experience in the metal roofing and construction industries. Operating out of its Smeaton Grange facility, Metal Roofing & Building Supplies offers a broad range of products and light steel fabrication. By constantly investing in the most up to date and technologically advanced machinery and business tools, the company succeeds in staying ahead of all industry and client needs. 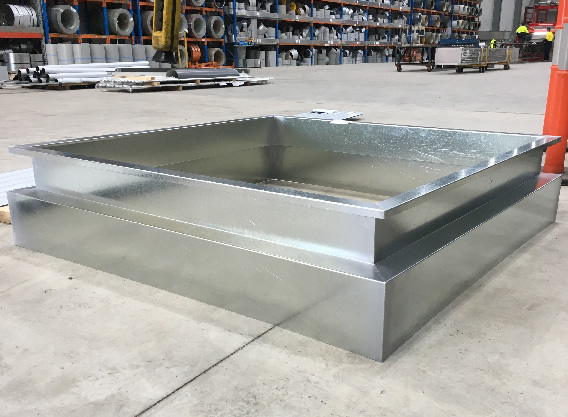 This, along with the active partnerships of companies like Bluescope Lysaght and a wealth of in house experience enables MRBS to deliver quality assured products and fabrication. 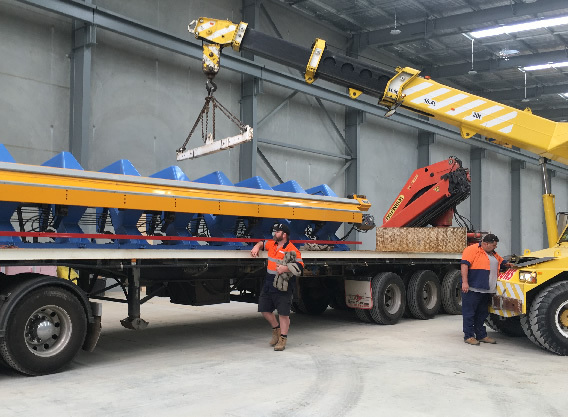 Now with its own delivery vehicles, MRBS is able to transport its products and custom fabrications quickly and efficiently to both building sites and domestic locations.